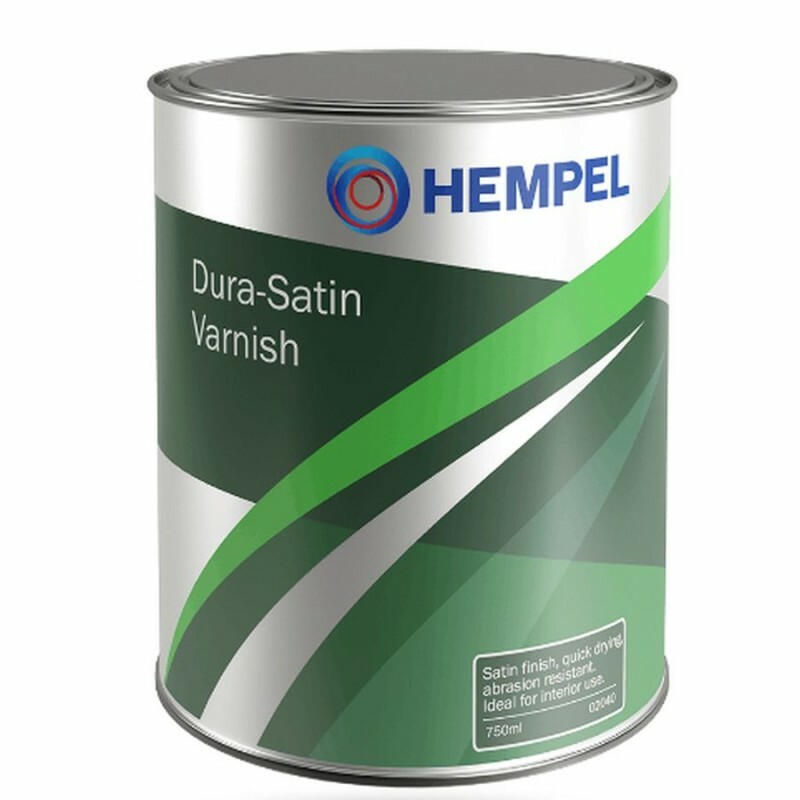 Single pack, urethane modified alkyd with excellent resistance to alcohol and cleaning materials. 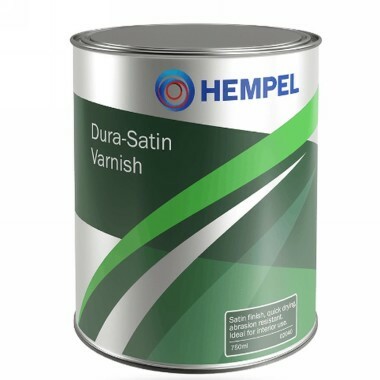 Quick drying to an extremely hard and durable satin surface, which is highly resistant to wear and abrasion within hours of application, making it ide al for internal and external areas where the varnish needs to be beautiful and durable. For internal and external use above the waterline.